Gun violence continues to affect many communities around the country, and Washtenaw County is not the exception. June 2nd is National Gun Violence Awareness Day. 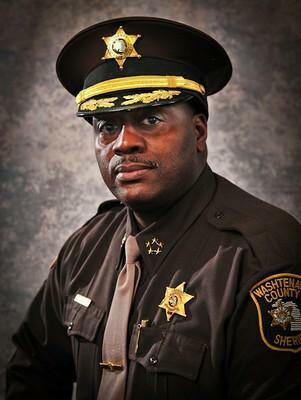 WEMU's Jorge Avellan speaks to Washtenaw County Sheriff Jerry Clayton about National Gun Violence Awareness Day. In 2015, Washtenaw County had 121 non-fatal incidents in which gun violence was involved. 48 of those were for aggravated assault and 23 were robbery related. Washtenaw County sheriff Jerry Clayton says most of the violence is taking place on the east side. "Crimes involving guns is still part of the whole social economic cycle. So you see communities that have social economic challenges, you see some communities that may have street level narcotics activity." During the same year, gun-related deaths were also reported in the county. But you may be surprised what the motive was behind most of them. "We had a total of 15 gun deaths in Washtenaw County, 11 of those 15 were suicide." To address gun violence, the sheriff says the issue has to be looked at differently than it has been in the past. "We need to talk about gun violence as a public health issue and we've reached out to our public health partners to start thinking about how we can change the narrative. Think about the success that's been had when there's been the issue around cigarettes." The sheriff also wants to get as many unregistered guns off the streets as possible. Michigan state legislators approved a bill that will create a system similar to the Amber Alert set-up that will inform residents when there is an active shooter. What does this mean for Washtenaw County? 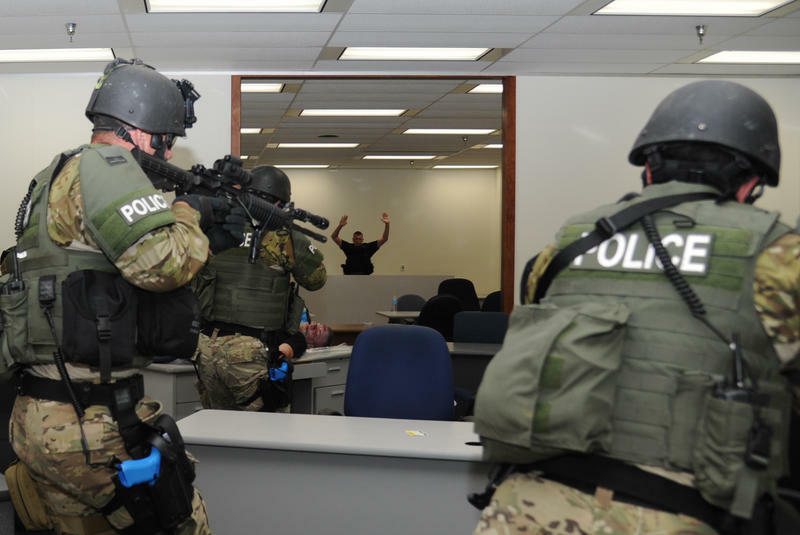 WEMU's Jorge Avellan reports on the Michigan State Senate passing an active shooter alert bill. Gun owners would face harsh penalties for storing guns where minors can access them. That’s under a new bill in the state House. 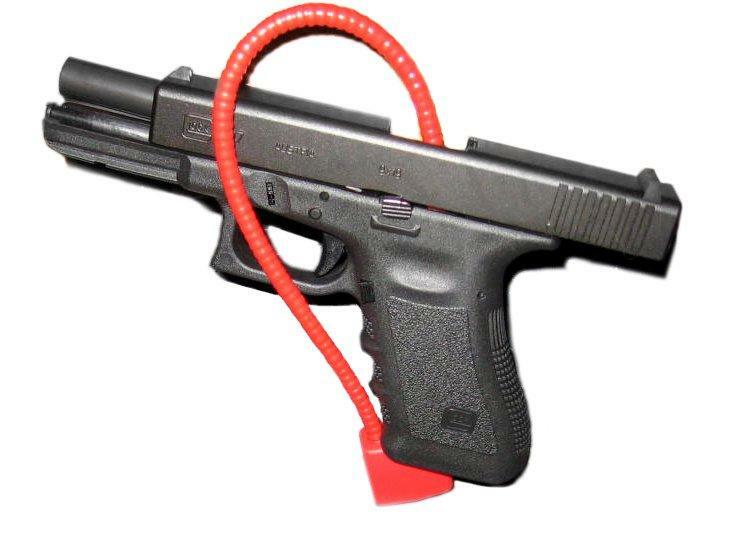 The Michigan Public Radio Network's Jake Neher reports on new legislation designed to penalize gun owners for irresponsible storage. 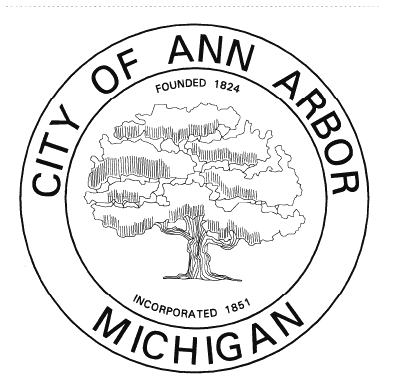 The Ann Arbor city council wants your opinion on whether or not they should approve a moratorium that would temporary allow weapons to be fired in the city. They will do this through a public hearing.